Airbus: “We didn’t change the software on the A330 after the Rio-Paris accident"
On Wednesday September 27th I interviewed Jacques Rocca, the Head of Airbus media content, on the ongoing investigation into the accident with the Airbus 330 that crashed in the Atlantic on June 1, 2009. 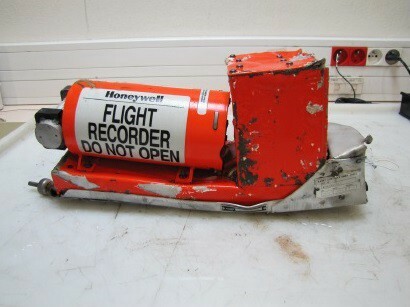 According to experts that represent the victims, there were no less than 22 breakdowns and failures on the plane, the most noteworthy the flawed heating system of the speedometers (pitot tubes), but also software-related problems with the alarms: No incoming messages of unrealiable speed indications and a flawed stall alarm. 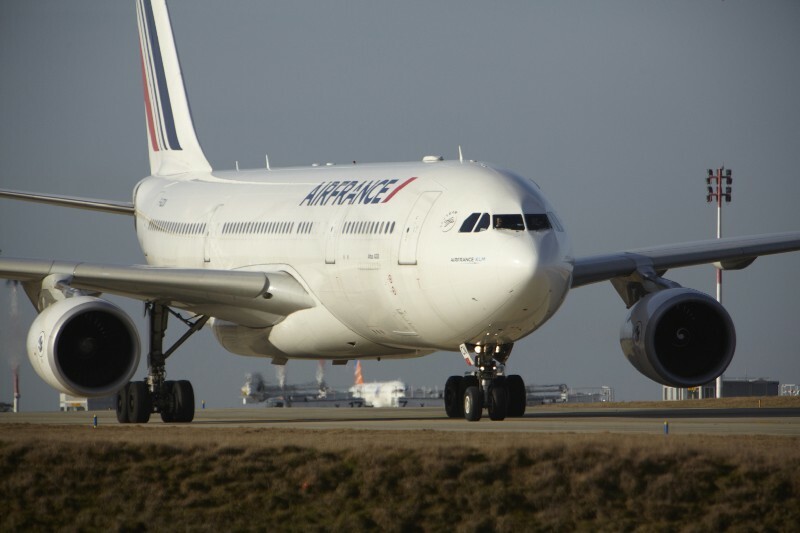 Mr Rocca, what is the situation of the trial against Airbus and Air France?us and Air France? What is Airbus’ defense on the technical failures on the machine? Regarding the investigation, we are bound to secrecy according to annex 13 of the ICAO convention, the aicraft constructors that we cannot comment as long as the investigation is going on. * What I can say is that Airbus and Air France collaborated closely with the BEA (the French counterpart of the NTSB) and invested millions in the search and recovery operation of the wreck. Did Airbus call supplier Thales into the investigation? No, normally only the aircraft constructor is investigated here, the suppliers are not part of this. But in case if Airbus gets convicted for the faulty pitot tubes, wouldn’t the company seek compensations with the supplier that furnished those parts? I don’t think so. 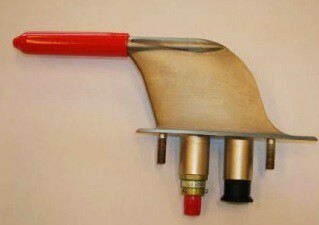 But according to the expertise, the faulty pitot tubes were not the only element that unchained the event. You mean the pilots made mistakes. Is it normal that a procedure like that takes such long time? Almost 10 years and no advance. Yes, in France, criminal procedures take a long time. And the retirement of judge Zimmerman did not help. Did Airbus change the instructions of how to fly an A330 after the accident? No, we didn’t change the instructions to the pilots. The ones who did were the airlines, like Air France. Like the anti stall training at high altitudes? I think the fact that pilots, in case of loss of speed indications, need to fly hands-on with their sidestick and not rely on Automatic Pilot. But Airbus did not change the flying manuals. Did Airbus change the software on the A330, after the Rio-Paris accident? Was Airbus in the course of the investigation, obliged to turn over the codes of the software to supervising agencies? After the accident, as a part of the investigation, the entire conditions of the accident were recreated in a simulator, in the presence by the experts appointed by Judge Zimmerman. So all the elements were there to see what happened on the AF447. *Thales Group declined to give a comment on the flawed heating system of the AA pitot tubes, citing also Annex 13 of the ICAO convention.